"Parties have a duty to preserve…..electronically stored information. The U.S. legal system recognizes the crucial importance of electronically stored information (ESI) as potential evidence in litigation and demands that certain standards are observed to maintain the overall integrity of our system of justice. The field of Digital Forensics, responsible for developing technology and techniques to identify, extract, classify, and preserve electronically stored information has grown dramatically, and only a handful of firms are qualified to meet the court’s mandates. According to the Federal Rules of Civil Procedure (FRCP) electronically stored information is information created, manipulated, communicated, stored, and best utilized in digital form, requiring the use of computer hardware and software. ESI may be located on hard-drives of computers, servers, tablets, cell phones, and numerous other electronic devices. Identifying where data may be located requires the expertise of trained forensic investigators who are skilled in using advanced techniques to identify pertinent data. Not all electronically stored information is evidence, and differentiating between what is and is not is something best done by experts. The training necessary to become certified as an electronic data evidence technician is extensive, and the personnel at Legal Evidence Corporation are cross trained and certified in the evidentiary attributes of electronic data as well. The courts have determined that there is a duty to preserve ESI once a litigation has commenced, and that responsibility pertains to any and all participants who have been notified as being within the scope of the case, as well as custodians of evidence. With some cases it may be appropriate and prudent to obtain a hold letter or a motion to order that ESI not be tampered with or destroyed. We are qualified to provide expert advice regarding e-discovery and possibly petitioning the appropriate court for enforcement of evidence preservation orders. Legal Evidence Corporation is eminently qualified to act as a trusted custodian of evidence during the time we are conducting investigations and examining the pertinent devices. From the moment a storage device is received by LEC, the integrity of the device and any data contained therein is handled according established standards of care and due diligence. Our technical and advisory services have been requested for cases ranging from corporate theft to criminal infractions, as well as matrimonial, intellectual property, personal injury and malpractice litigations. Legal Evidence Corporation has the experience and expertise to conduct investigations efficiently and professionally. Hearsay becomes hard evidence when our trained forensic investigators retrieve vital ESI to prove your client’s side of the story. Electronically Stored Information is often able to corroborate or negate a victim’s testimony and move a case toward fast settlement. Probably the most common arena for ESI, forensic experts can often identify the day, time, and location of private communications even after they are "deleted". Persons who engage in the theft of intellectual property invariably leave a trail of electronically stored information and evidence. All types of professional malpractice, medical, accounting, and legal involve digital data that points to the truth and to possible cover-ups. Each side has a story in these cases, and Legal Evidence Corporation can locate it and assist you in preparing it for evidentiary preparation and submission. If you are involved in a legal case where digital, electronically stored information may be pertinent to extracting the truth, trust the experts at Legal Evidence Corporation. Your case will be handled with complete confidentiality. Legal Evidence Corporation is the nation’s leading provider of technical and advisory services related to ESI. 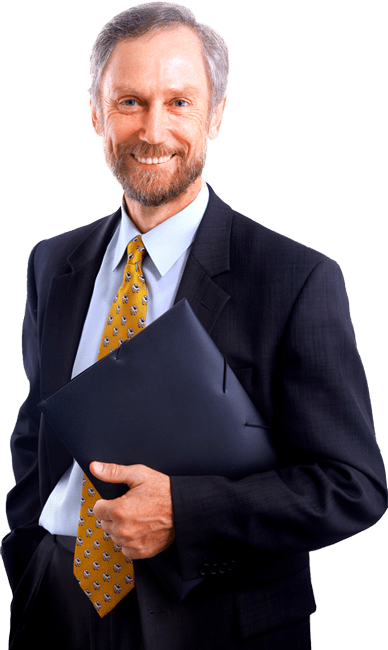 We work with clients who include business executives, attorneys, and other professionals involved in litigation where electronically stored information is an integral component of their case. 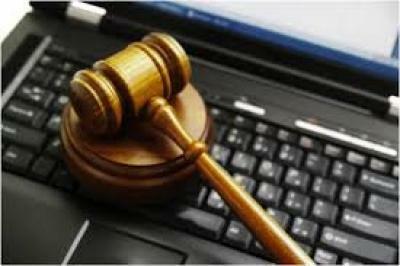 ESI will be involved directly or indirectly in almost every legal matter. Trust us to handle evidence according to proper protocol. 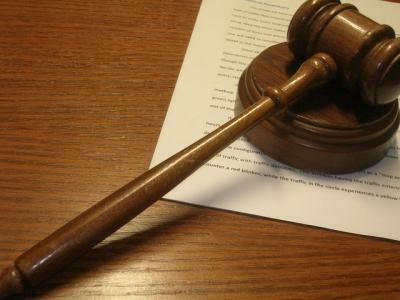 It is estimated that 95% of civil court cases are settled out-of-court and that seems to benefit almost everyone. Prolonged litigation is often more expensive than the ultimate award, so settling avoids the possibility of an aberrant judgement being handed down to your disdain. Today’s legal cases will invariably involve electronically stored information (ESI) and it is prudent to address this area at the commencement of any litigation. Discover the Digital Evidence which can resolve your case. Legal Evidence Corp is dedicated to providing local, safe and secure service, without the risk of shipping confidential information across the country. We have invested in industry-leading technology and infrastructure to ensure confidential client information is processed and stored locally, right in your own backyard. Get help with just a few clicks! Legal Evidence Corp. responds to my inquiries within minutes, sends a courier to pick up the digital devices, and processes my cases quickly and professionally. I would not trust anyone else to handle sensitive forensic information.